Nulex Construction specialise in the construction of new architect designed homes, individual additions, renovations and refurbishments to existing residences. We take pride in developing good working relationships with all of our customers and work with them to ensure their Dream Home and Lifestyle become a reality. From conception to completion, our directors and skilled team provide a co-operative, hands-on and personalised approach. We can use plans you have had prepared or we can provide a design and construct solution to suit your needs and budget. 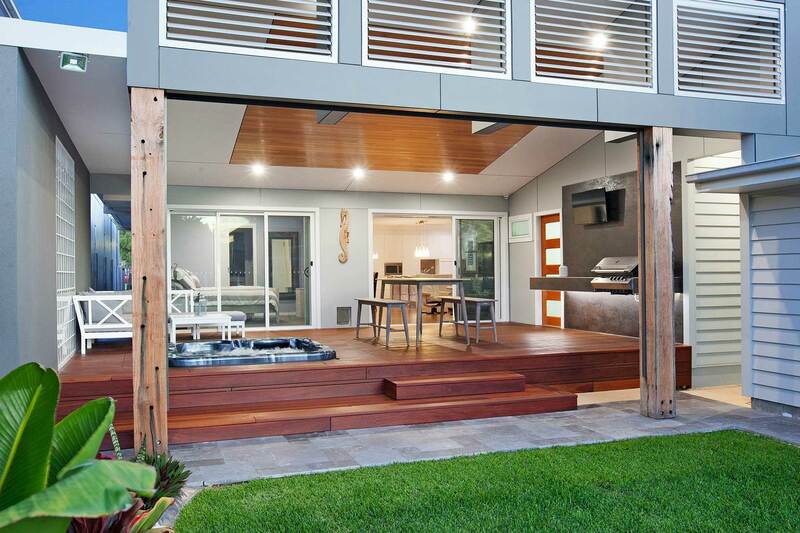 We can assist with the full array of design, construction and fit-out of your dream home or investment property. Nulex Construction specialise in individual additions, renovations and refurbishments to existing residences. Our team can deliver structurally and aesthetically pleasing finishes that successfully marry new and existing areas. Our team is sensitive to the disruption that can be caused by renovations and extensions. We schedule and complete each project using techniques that ensure minimal impact on your lifestyle enabling you to continue living a comfortable existence in your home while we undertake the project. 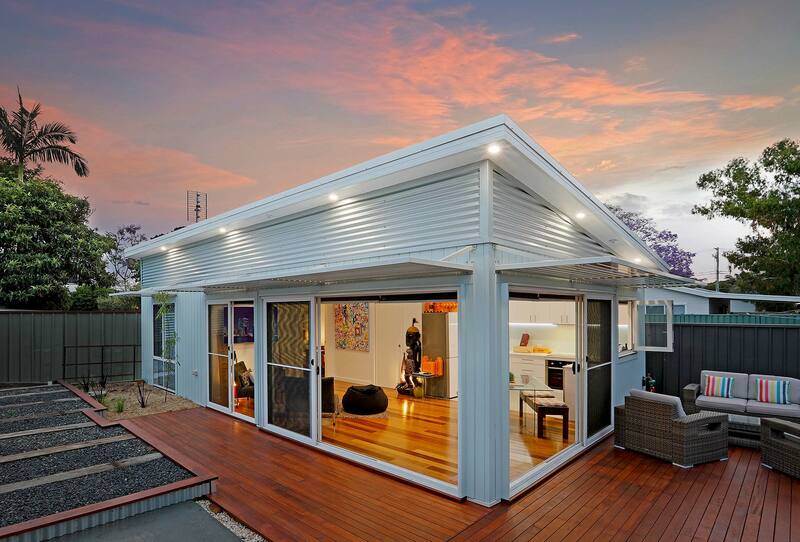 Our granny flats are built with quality materials and to high standard of workmanship. Find out more at our Backyard Grannys’ website. We also offer a boutique range of designer granny flats through our company Newcastle Designer Granny Flats.